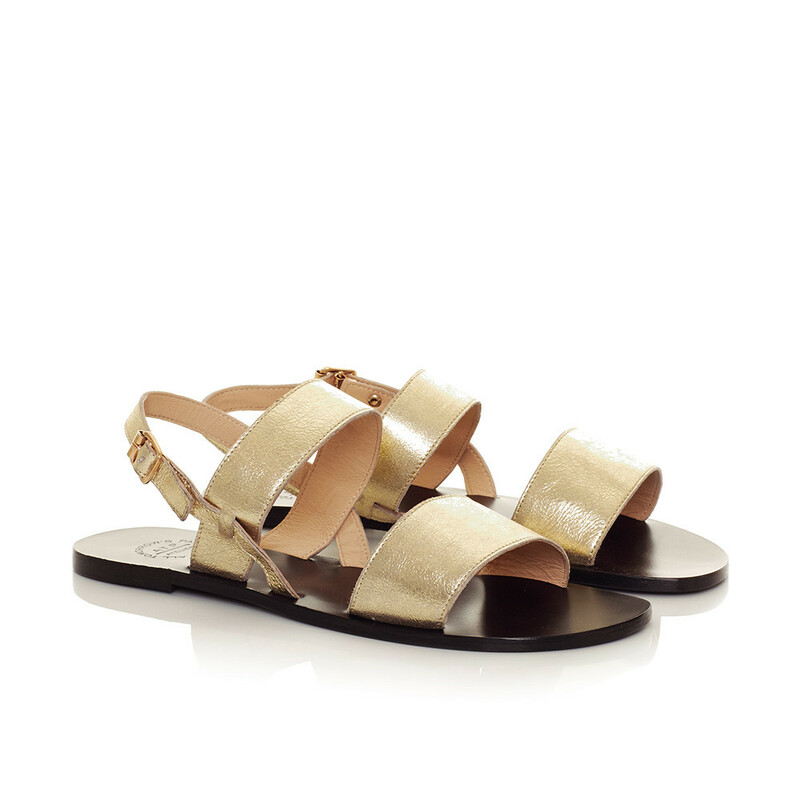 ATP Atelier's Josa sandal, an elegant sandal with crossed soft, gold-colored leather straps for a great fit and comfort. Due to the Italian sizing the shoe can be perceived as narrow. This style also runs slightly small in size. Please view the size guide for further info. 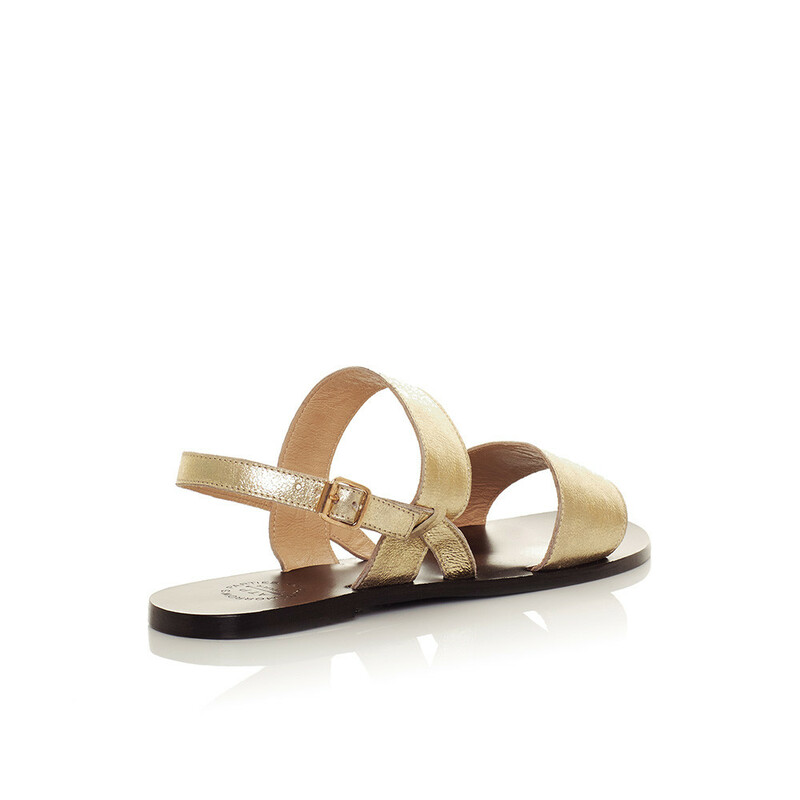 1 x Josa Metallic was added to your shopping bag. 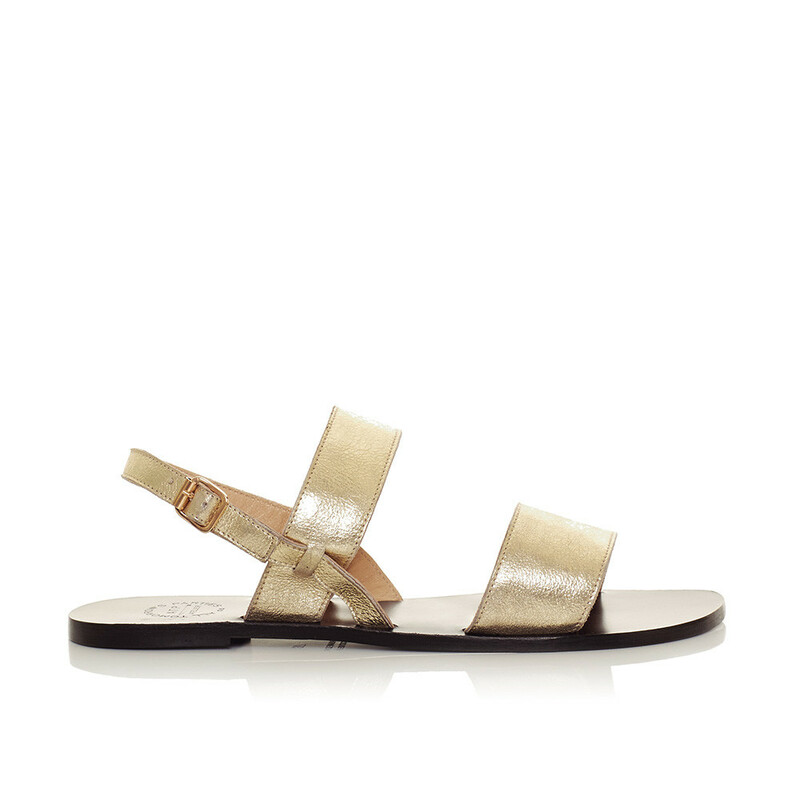 1 x Josa Metallic was added to your wishlist.